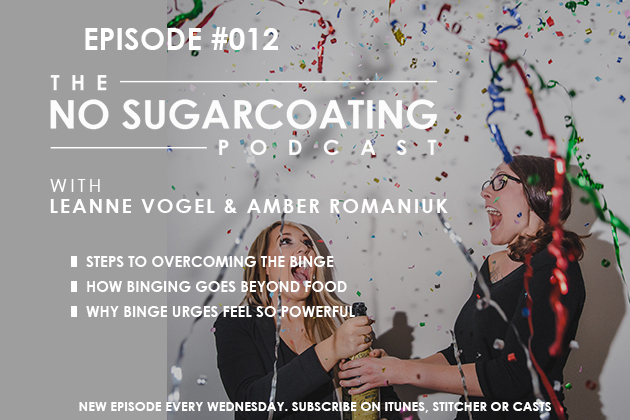 Joined by guest lifestyle coach Lydia Wente, where we’re delving into the topic of binge eating. 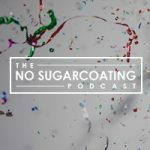 And we have a new podcast cover image and branding. Pretty excited to be sharing it with you today! Winners of our Fat Fix giveaway with One Stop Paleo Shop: Brianne H, Abby D, and Sabrina R. We will contact you shortly to coordinate your prize!